FunShine curricula are aligned with early learning standards and guidelines across the nation. We are confident our early learning materials meet or exceed the standards set forth by states and early childhood organizations. This is a continual process. Please check back regularly for updates. 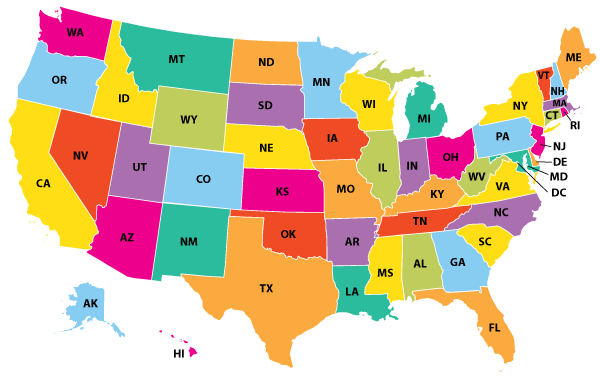 If the chart for your state is not listed below or does not meet your requirements, contact us. Select your state from the drop down for alignment documents.